Manufacturer and supplier of ladies suits, embroidered suits, sarees, embroidered sarees, lakhnavi sarees. Sushrita Sarees is a leading Manufacturer deals in sarees, suits in India. 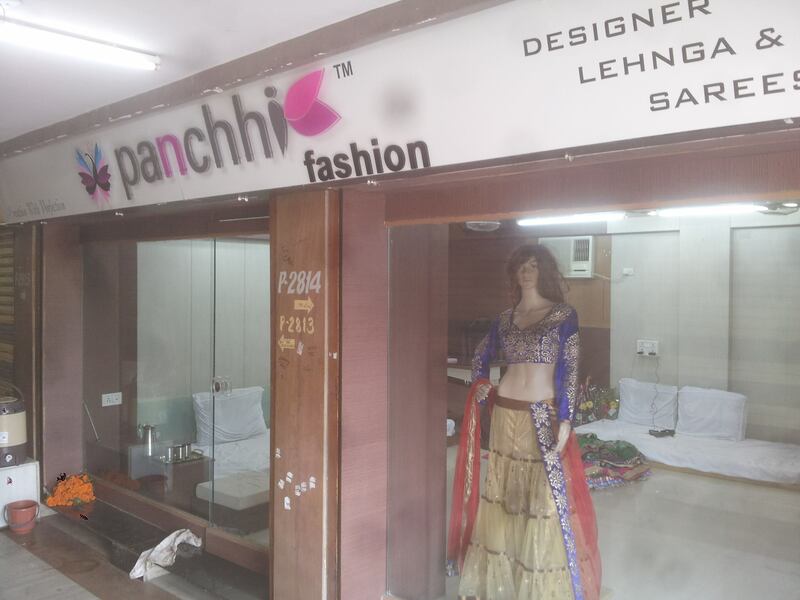 Supplier and manufacturer of women garments-fancy sarees, lehanga, suits-salwar, embroidery kurtis, tops. Fashion wear, Todays Fashion was established in the year 2011. We are the Manufacturer, Trader & Supplier of Ladies Kurtis, Short Kurtis, Designer Lehenga, Indian Saree, Embroidered Sarees, Ladies Designer Gown, Ladies Stylish Gown, etc. Moreover, the garments . Saree retailers, saree wholesalers, saree manufactures silk saree retailers, dress material wholesalers, dress material retailers, silk saree wholesalers, dress material manufactures, silk saree manufactures, saree showrooms. Silk saree retailers, saree retailers, saree wholesalers, saree wholesalers, silk saree manufactures, silk saree wholesalers, saree showroom, cotton saree wholesalers, designer saree retailers, cotton saree manufactures. Saree retailers, saree wholesalers, saree manufactures, dress material wholesalers, dress material retailers, silk saree wholesalers, dress material manufactures,silk saree manufactures, cotton saree wholesalers. Specialists in Exclusive Pure Silk Handloom Banarasi Sarees, Suits, Dupattas, Fabrics & Dress Materials. Saree Retailers, saree wholesalers, silk saree retailers, silk saree wholesalers, cotton saree wholesalers, designer saree retailers, paithani saree retailers, wedding saree retailers, handloom sarees retailers, Bandhani saree wholesalers. Saree retailers, and saree dealers. Supplier and manufacturer of Saree,Dress materials. Deals in jobwork of embroidery, Service provider of embroidery services on sarees, salwar kameez & kurtis. Deals in all type of hand loom product, scarves, stoles, pareos, shawls, made ups, suit, saree. Incorporated in 1959, we Narayan Saree Emporium, introduce ourselves as a renowned manufacturer, exporter, wholesaler and supplier of high quality Silk Saree, Designer Silk Saree, Handwoven Pure Silk Sarees, Shawls, Scarves and Mufflers. In addition, we also offer Fabrics, Suits, Dupattas, Cotton Sarees, Silk Wools Shawls, etc. .Araceli was established in the year 2012. We are a leading OEM Manufacturer of Crystal Chandelier, Designer Sarees, Metal Furniture Etc. Our offered products are elegantly designed and beautify the surrounding. Our entire product range is appealing . Dress Material manufactures, silk dress material manufactures. Supplier and Trader of stitched & unstitched fabrics. Cloth Merchants, Bedsheet, covers and Bed linen, clothes and apparels, dress materials,sarees-manufactures and wholesalers. Supplier, trader and exporter of ladies dress materials, saree, salwar, kameez, suits, kurti, solar products, solar water heater, solar geyser . Trader and supplier of ladies ethnic sarees, suits, pajami suits, salvar suits, kurtis, vegetables & fruits, onion, potato, tomato, banana, . Exporter, manufacturer and supplier of women apparel, lehenga kurti, salwar suits, sarees, bridal wear items, anarkali suits, cushion cover.